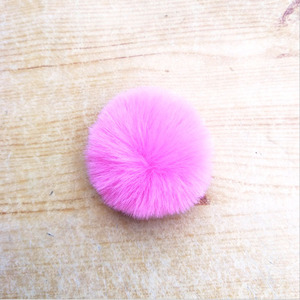 2) Send your finished labels to us and we put them on the goods. 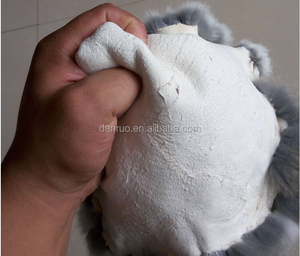 Q: How does your factory do regarding quality control9 We check quality one by one before packing. 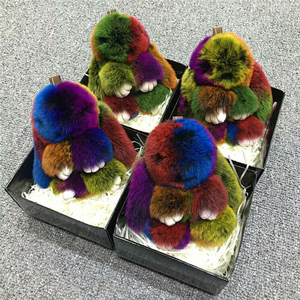 Q: When my order is ready to ship9 A: 3-5 days for stock item; 7-15 working days for production. 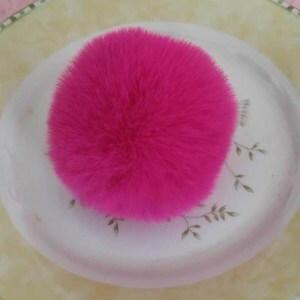 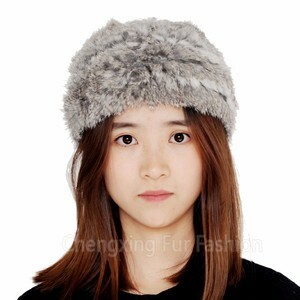 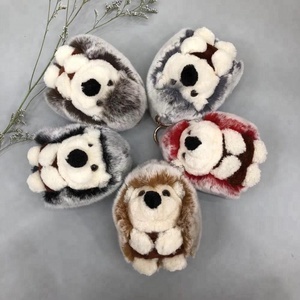 Alibaba.com offers 54,810 rabbit fur products. 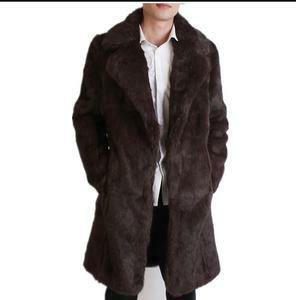 About 21% of these are animal fur, 3% are faux fur, and 1% are knitted fabric. 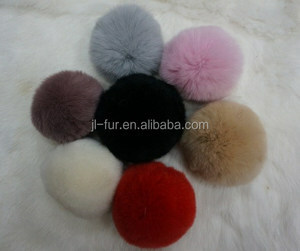 A wide variety of rabbit fur options are available to you, such as fur, 100% polyester. 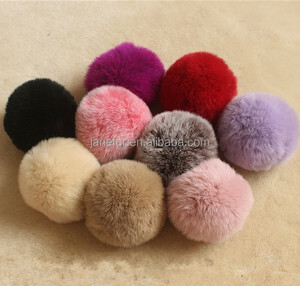 You can also choose from dyed, raw, and yarn dyed. 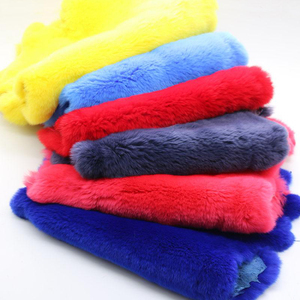 As well as from auto upholstery, garment, and bag. 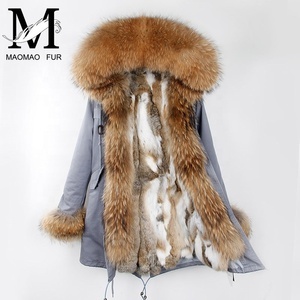 And whether rabbit fur is free samples, or paid samples. 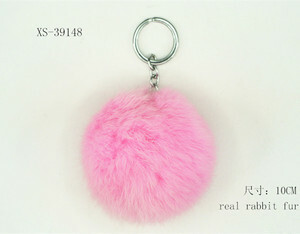 There are 54,321 rabbit fur suppliers, mainly located in Asia. 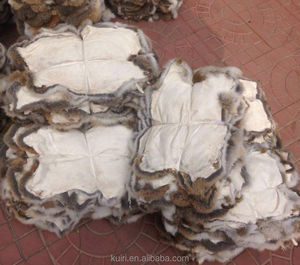 The top supplying countries are China (Mainland), Pakistan, and Egypt, which supply 98%, 1%, and 1% of rabbit fur respectively. 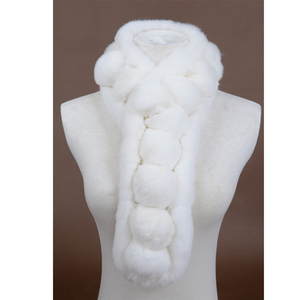 Rabbit fur products are most popular in North America, Western Europe, and Eastern Europe. 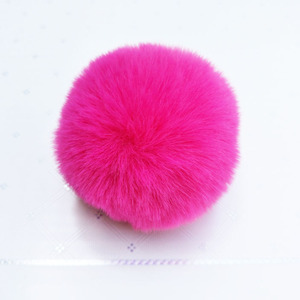 You can ensure product safety by selecting from certified suppliers, including 2,213 with Other, 759 with ISO9001, and 604 with BSCI certification.